Kings and queens are not just characters in fairy tales. 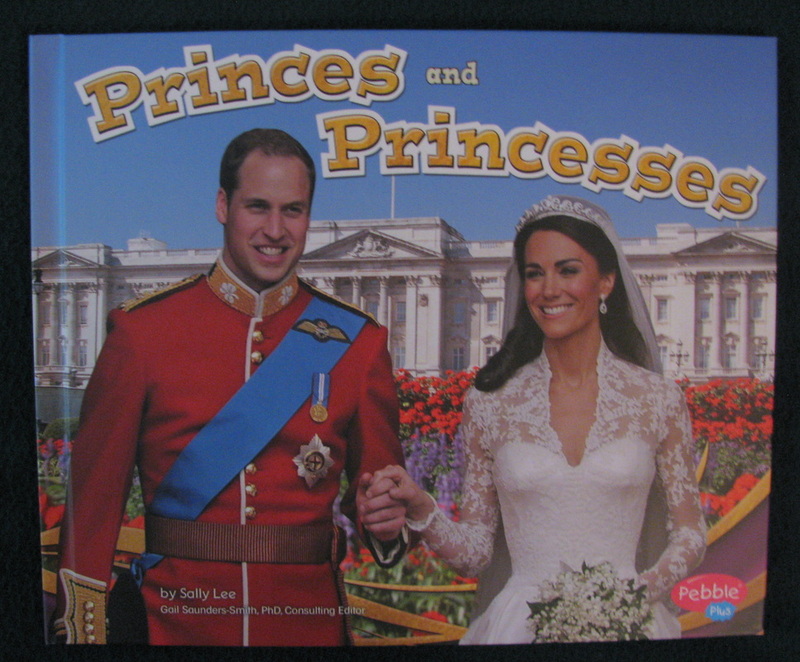 Readers will learn about real life royalty in these titles for emergent readers. Today's princes and princesses do more than attend fancy balls. 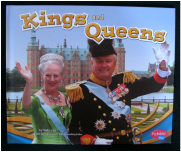 Peek inside to learn about their royal lives. Long ago, kings and queens ruled many lands. Peek inside to learn what kings and queens do today. Most houses have two or three bathrooms. Not a castle or palace! A palace in the country of Brunei has 257 bathrooms! Take a peek inside real royal homes. Knights began training for battle at age 7. They were fearless soldiers. Peek inside to learn about the lives of knights.